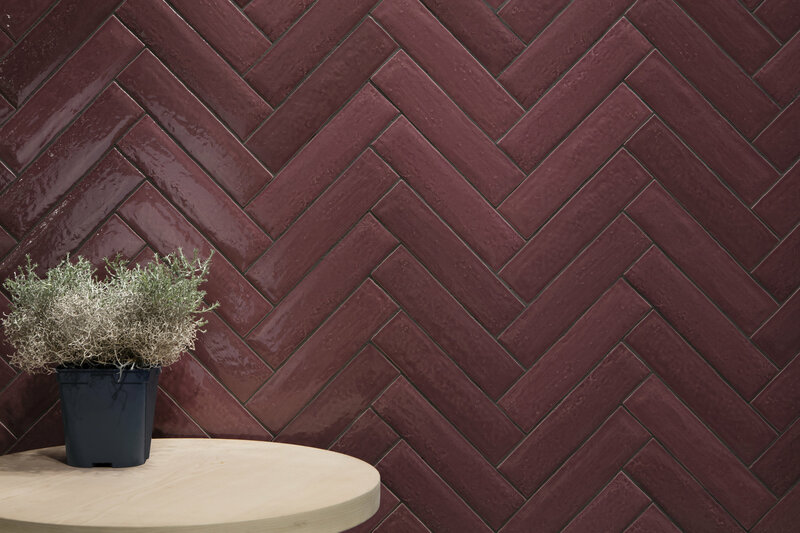 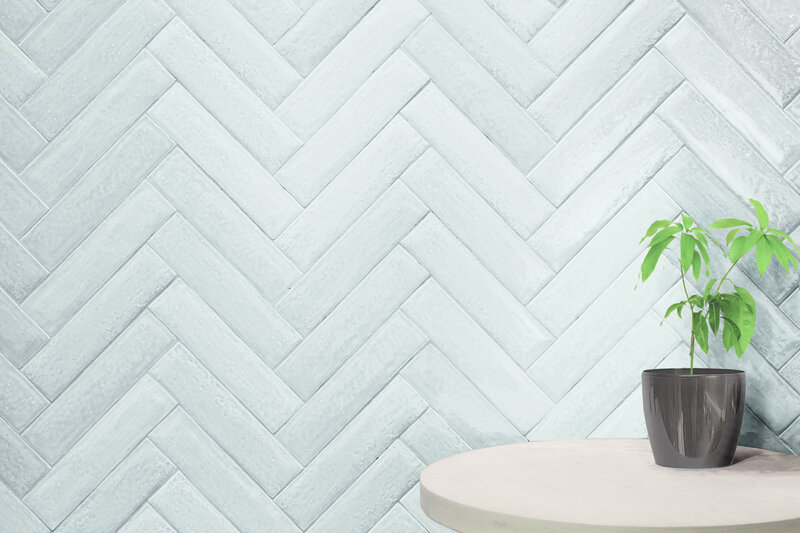 A glossy wall tile collection in a brick-like 7.5x30cm format. 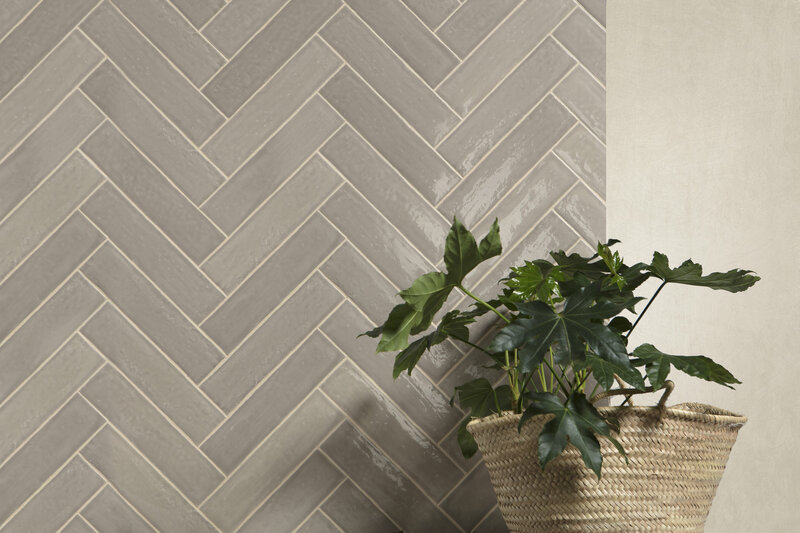 Thanks to its straight edges, it can be laid in staggered conventional style, in aligned rows or in a herringbone pattern. 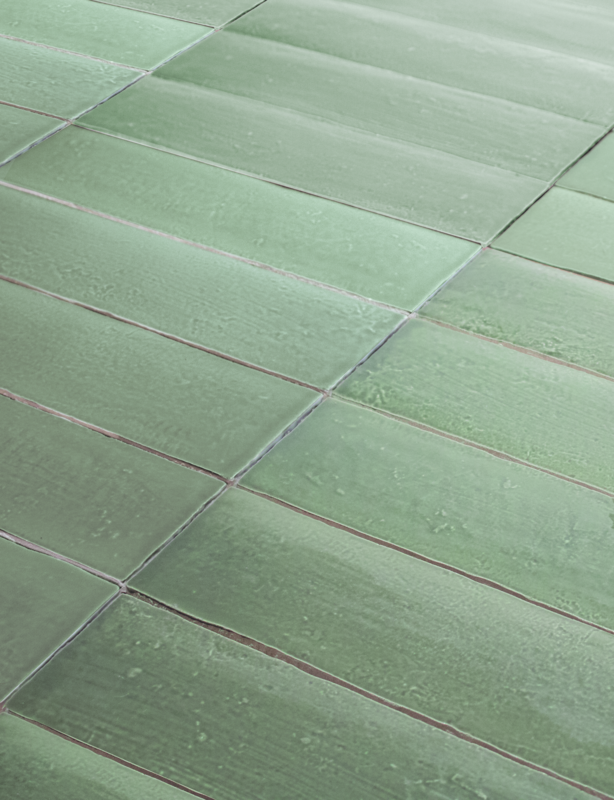 The tiles’ surface has a concave appearance, accentuating their reflective capacity. 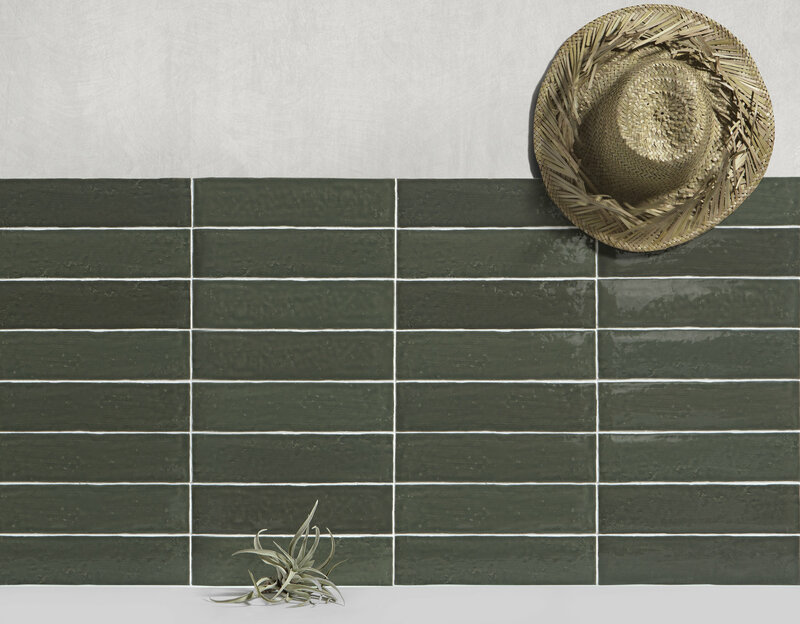 Aris comes in a wide choice of colours (white, beige, grey, green and garnet), strongly evocative of traditional ceramic tiles.